There’s nothing I wouldn’t do to have her, even if that meant risking everything I’d worked so hard to build. I put it all on the line and did what had to be done—for her. 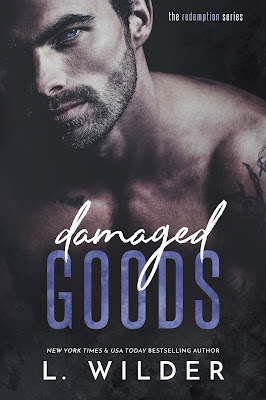 Read my 4.5-starred review of Damaged Goods. 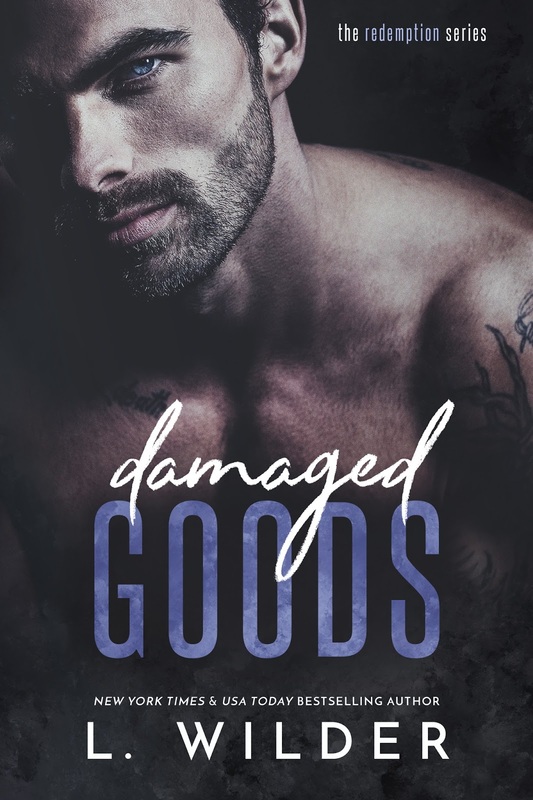 Add Damaged Goods on Goodreads. Leslie Wilder grew up in a small town in West Tennessee. A country girl at heart, she’s always thought that life is too short, but she had no idea how short it really was until her brother passed away in 2014. She’s always been an avid reader, loving the escape only a great book can give, and wondered if she had what it took to write one of the wild romances she’d come to adore. With the support of her family and friends, she published Inferno: A Devil Chasers MC, one year after her brother’s death. With him in mind, she fulfilled her lifetime dream of writing. Since then, she’s completed the Devil Chasers series and continued on with the Satan’s Fury MC series. She has so many stories in her head and can’t wait to share each and every one. Leslie has been blown away by the support of her readers, appreciating every message, review, and encouraging word she’s received over the past few years. She looks forward to continuing this journey with them for years to come.